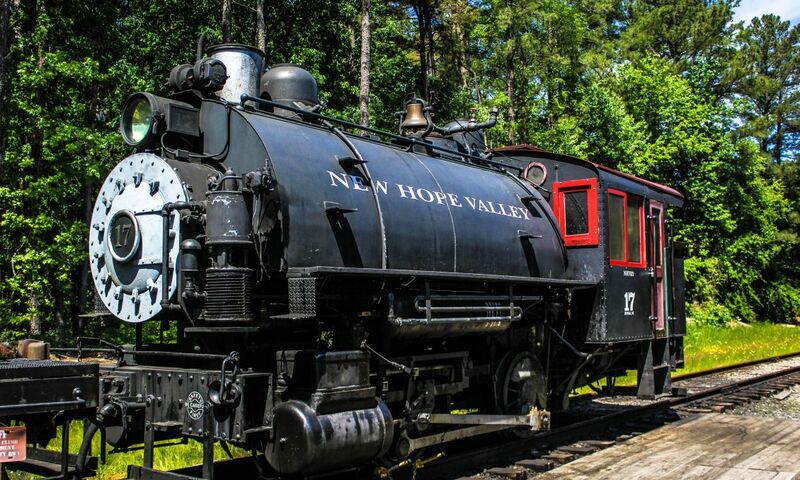 Appeal to the museum buffs in your family with a trip to the largest natural history museum in the Southeast. 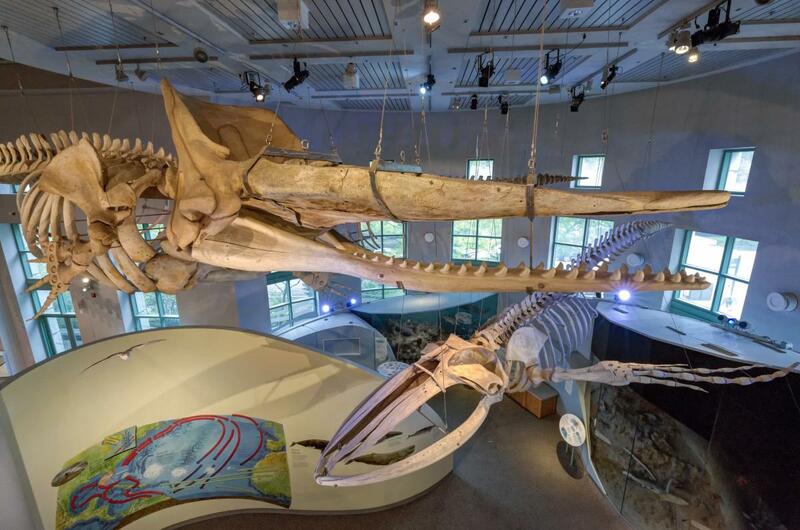 Created in 1879 and established in 1887, the North Carolina Museum of Natural Sciences is also the oldest established museum and the most popular historic destination in North Carolina. Its high standards are reflected in its affiliation with the Smithsonian Institution. 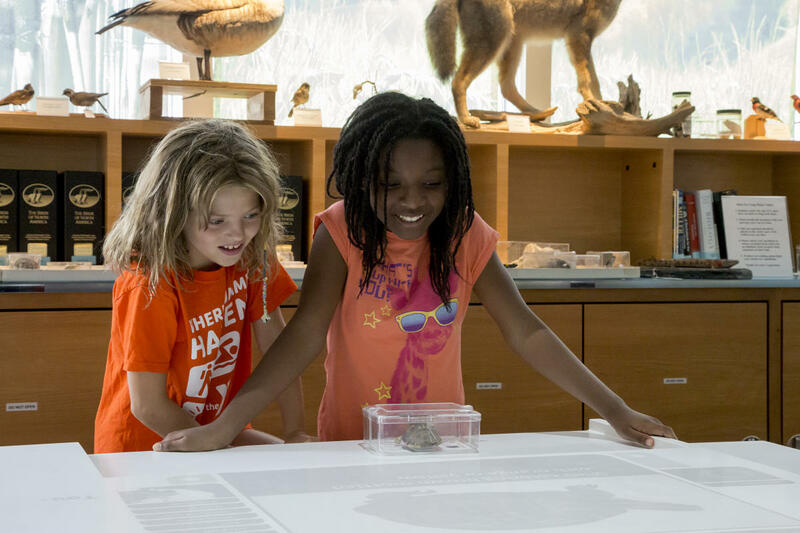 With four floors of exhibits in the Nature Exploration Center and three in the newer Nature Research Center, the museum includes live animals, gift shops and cafés. You can explore all the exhibits through different self-guided tours. 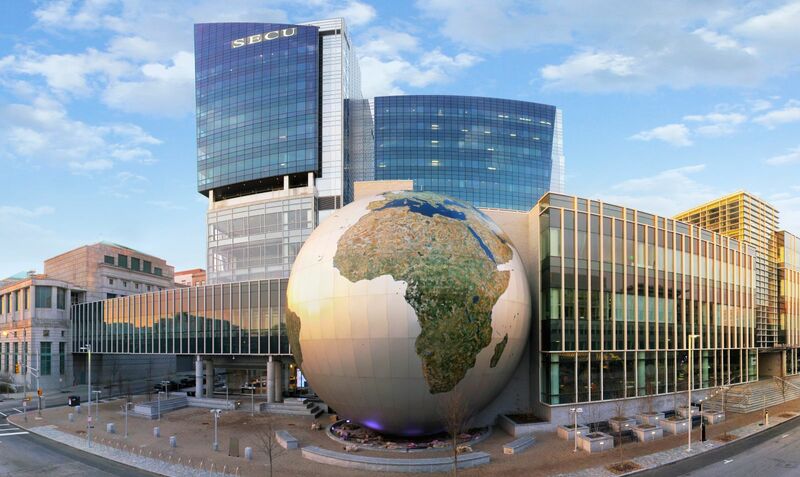 Check out the breathtaking SECU Daily Planet, a 70-foot-diameter globe with a three-story theater for live programming and movies on its giant screen. 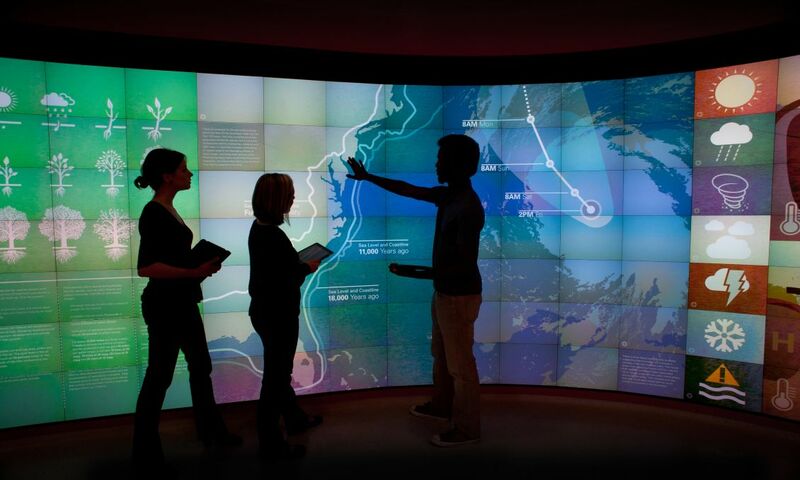 This must-see attraction is located in the Nature Research Center. 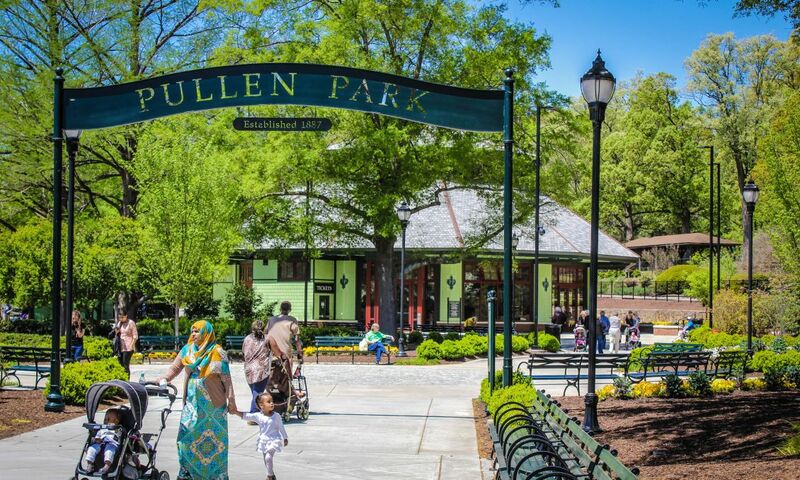 Snap some great photos of the exterior—one of Raleigh’s most popular spots for Instagram! 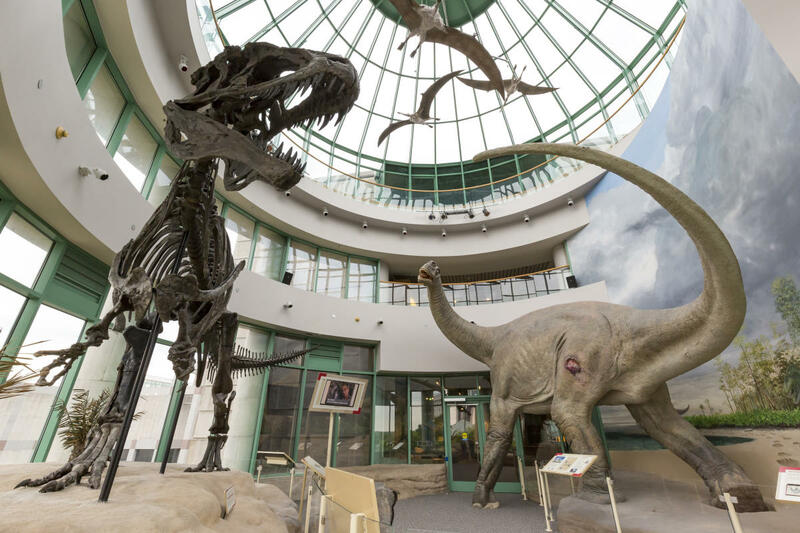 Make your way to the third floor of the Nature Exploration Center and say hello to Acro, the Acrocanthosaurus, or as he’s known around there, the “Terror of the South.” This beast is jaw-dropping and is the only skeleton on display in the world! You can also discover even more dinosaur bones on display in the Prehistoric North Carolina exhibit. See everything from the predators we all know and love, to the remains of a giant sloth that’s more than 1.5 million years old. While you’re on that floor, step over to the unique tropical dry forest. As butterflies flutter overhead, you can catch a glimpse of turtles, fish and even a two-toed sloth. 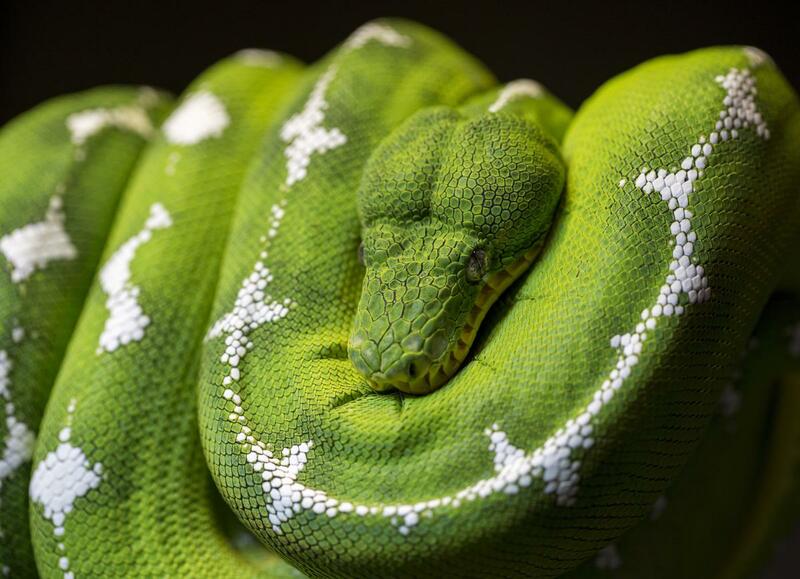 Want to see even more live animals? More arthropods (commonly referred to as bugs), snakes and other creatures can be found throughout the museum. Exhibits with live animals are clearly marked on the museum’s map. The museum also brings in exciting and popular temporary exhibits that are swapped out every three to six months. Past exhibits have featured Extreme Mammals, the biggest, smallest and most amazing mammals of all time; Titanic: The Artifact Exhibition, which showcased 200 artifacts recovered from the wreck site of the Titanic; and Animal Grossology described as a “…scientific look at nature’s slime-making, vomit-munching and dookie-loving creatures.” Yes, the kids loved this one. Dining is available at two cafes located inside the museum including the popular Daily Planet Café. You can also shop the Museum Store & Nature Art Gallery for a wide assortment of books, videos, CDs, natural science kits, educational toys, rocks and minerals and more. 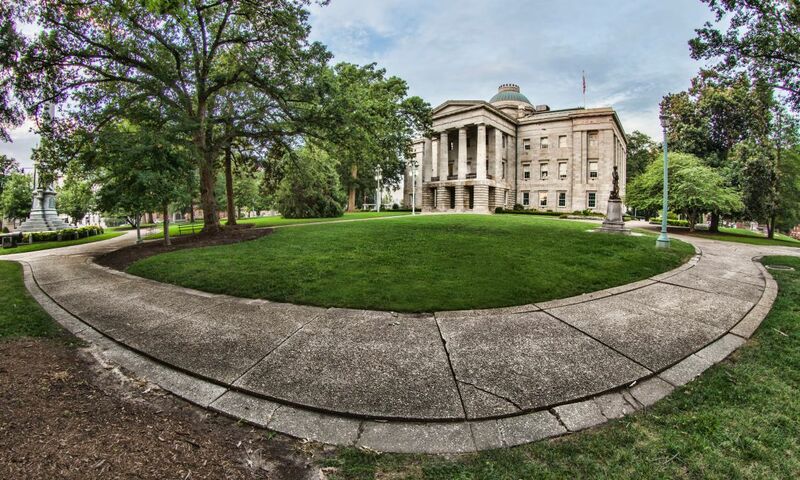 This world-class museum is located in the heart of downtown Raleigh with great restaurants, shops and cool attractions around every corner. Everything is easily within walking distance. The museum provides a variety of accessibility options for visitors including apps, assistive-learning devices, guided tactile tours and American sign language and deaf-blind interpreters (upon request). See the museum&apos;s website for details. 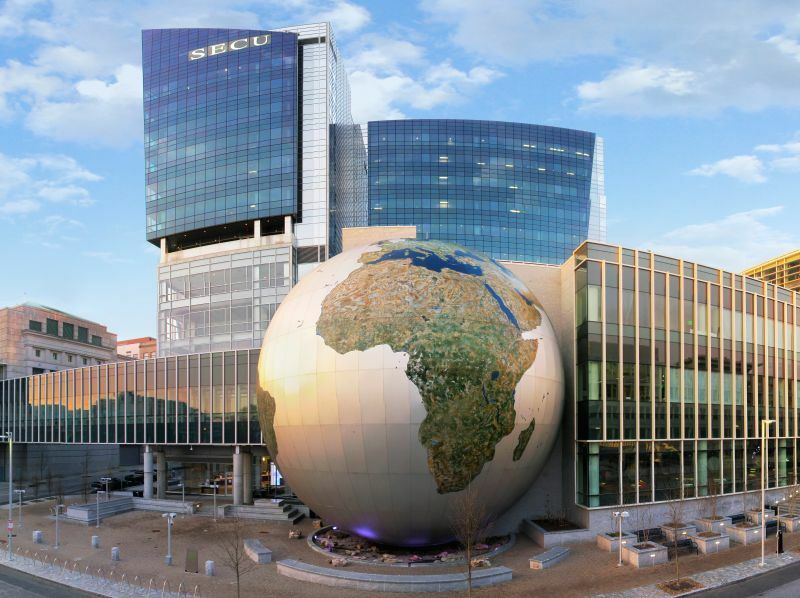 If you and the family are visiting the area, be sure to put the North Carolina Museum of Natural Sciences on your itinerary—not only will you have an incredibly fun time, you’ll walk away with a deeper understanding of the natural world and your connections to it.